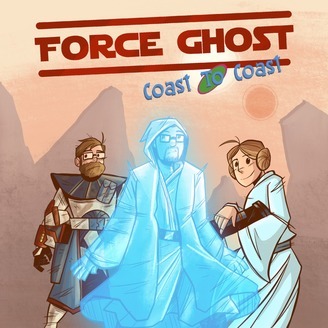 Force Ghost Coast to Coast is a limited run podcast from Multiversity Comics (multiversitycomics.com). Leading up to the release of Star Wars: The Force Awakens, the Multiversity staff takes a look back at Star Wars from all angles - earliest memories of the original trilogy, comic books, video games, the prequels, merchandizing, etc. This month, Brian Salvatore welcomes Never Not Funny co-host Matt Belknap to discuss his Star Wars history, how we both tried to introduce Star Wars to our kids and, of course, more The Last Jedi chat. Don't miss Never Not Funny's Pardcastathon which, this year, falls on May 4th! More information is available at pardcast.com. The event benefits Smile Train, and features 12 hours of comedy from some of the best comedians in the world. Hosted by Matt and Jimmy Pardo, the event is a blast, and can be streamed live from noon to midnight, Pacific time. 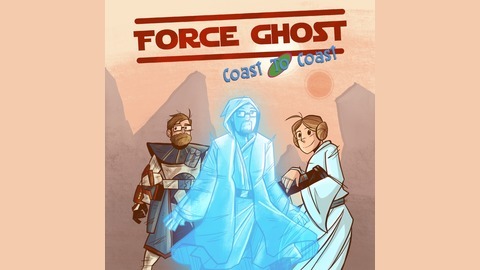 Episode 18: What is the Force?